MEC manufactures a full range of spirometers and Pulmonary Function Testing Systems, Cardio-Respiratory and Gastroenterology devices. 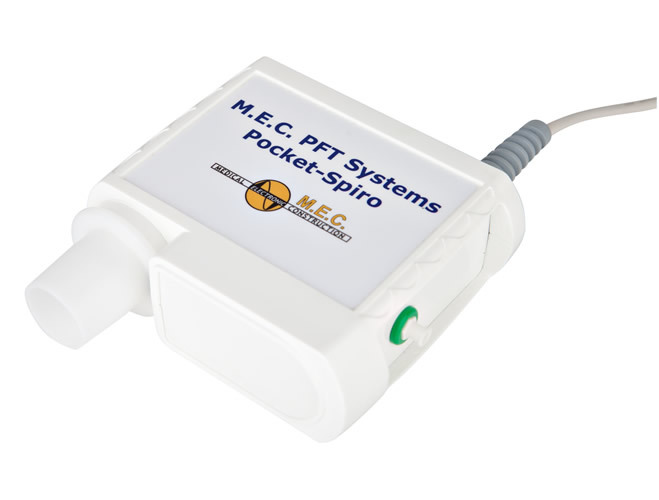 In the Pulmonary Function Testing field, we produce the ERS/ATS compliant Pocket-Spiro range of spirometers which can work as independent diagnostic equipment and as upgraded instruments working in the MEC PFT Systems, such as the BodyBox plethysmograph, Diffusion and Ergo-spirometry. 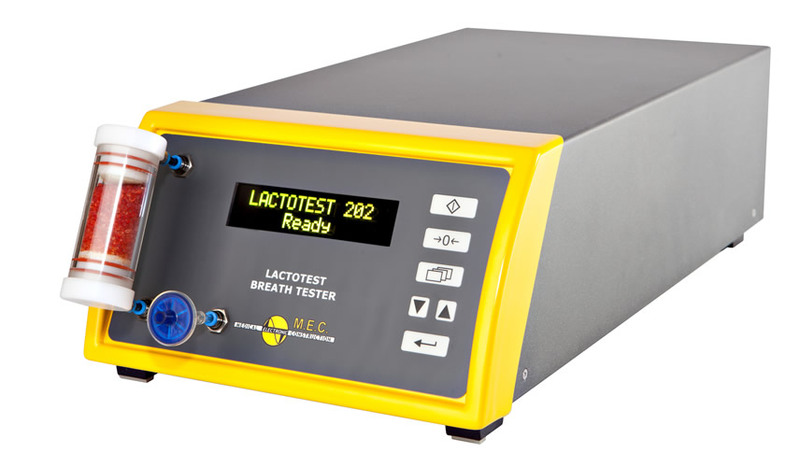 In the Gastroenterology field, MEC develops the Lactotest range, composed of the 102 and 202 devices, for the diagnosis of gastro-intestinal disorders, such as food intolerances and malabsorption. Our equipment incorporates the most enhanced technology in order to make quick and reliable measurements. We enable physicians to cost-effectively practice high-tech diagnostic medicine while delivering the accuracy and the reliability that lung specialists and hospitals need. MEC R&D products comply with ISO 13485 and ISO 9001 and are CE certified.